“I have an original iPhone that has died, and I need to retrieve some photos from it. How do I recover them from the most recent iTunes backup?” Have you met with the same problem here? When your iPhone is dead or has other problems, what do you do to get the photos you need? Please continue reading this article and it will show you the possibility to recover photos from your dead iPhone. If you want to recover from your broken or dead iPhone, the first thing is to have a recent backup file. This user is quite lucky because he had one. So it is possible for him to recover photos from the iTunes backup even if his iPhone is dead. You have to be aware of the importance of backup. Here, I want to introduce a quick way for you to retrieve photos from your iTunes backup. In order to recover photos from dead iPhone with iTunes backup, you need iFonebox to help you. As you may have known that iFonebox is a professional and powerful iOS data recovery for you to recover your iPhone deleted data like contacts, messages, notes, reminders, etc. Plus, it can help you to extract photos and videos, voice memos as well as other data from your iTunes backup. Quite functional. Now, you can use it to transfer the recovered contacts and notes to your iOS devices directly. Learn more here. How to recover photos from your dead iPhone with iTunes backup? 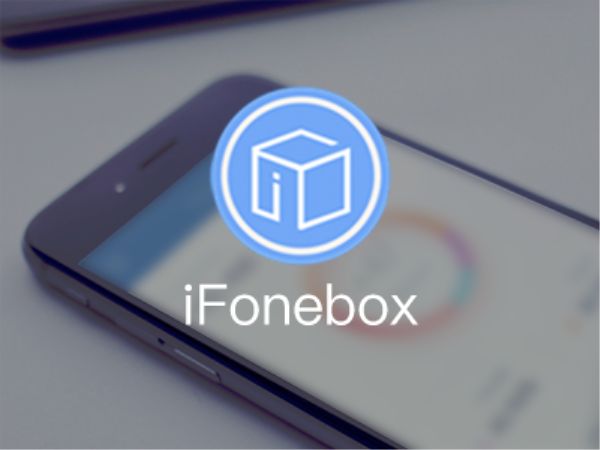 The first thing you need to do is to download and install iFonebox. There are two options for you to choose: Windows version and Mac version. Of course, you can have a try at the free trial version ahead of time. Steps: Launch iFonebox. Choose Recover from iTunes Backup. Scan and preview your iTunes backup. iFonebox will start scanning your iTunes backup data automatically. Then you can preview the photos in the main interface box. Recover the photos. After that, you can click Recover and all the photos you want will be transferred to the computer archived in a folder. The whole process is finished. Note: Another working mode is to Recover from iOS Device. Now, generally speaking, iFonebox is supportive to recover the thumbnails of photos if your iOS is iOS 6 or lower. Otherwise, it is unlikely for you to recover the deleted photos from your iPhone directly. We have made a test about this function in other similar software and found that at present, no one can recover your iPhone deleted photos. So again, it is quite necessary and important to backup your iPhone or iPad from time to time. iFonebox is helpful to recover the data you want by extracting from your iTunes backup files.